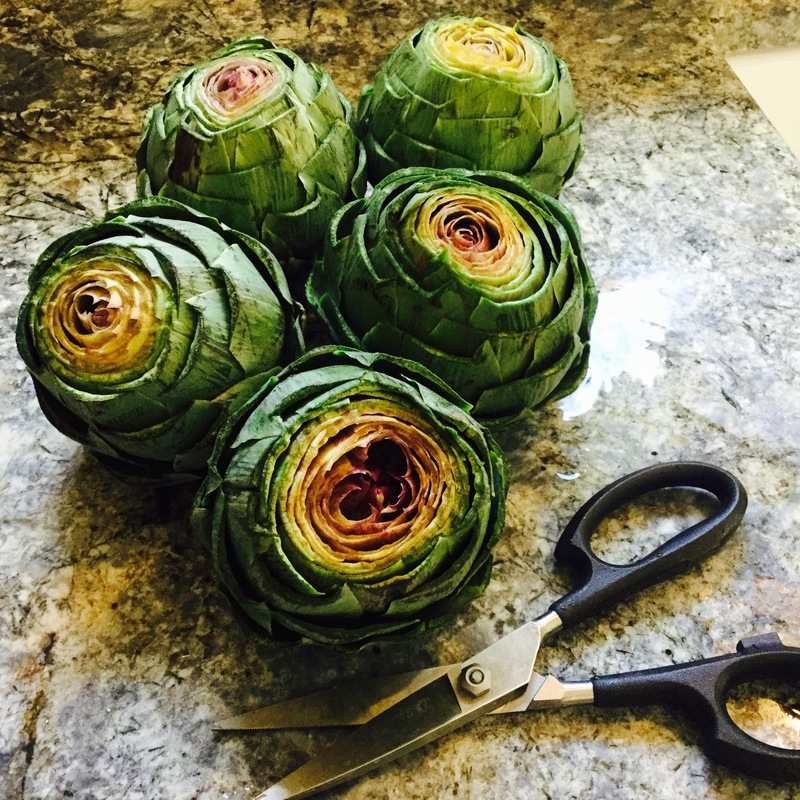 the art of the artichoke…belleicious! We have long been fans of the artichoke. Not only is it delicious, it is packed with fiber, magnesium and vitamin C…all while sporting a meager 60 calories. And…bonus…it’s fun to eat! 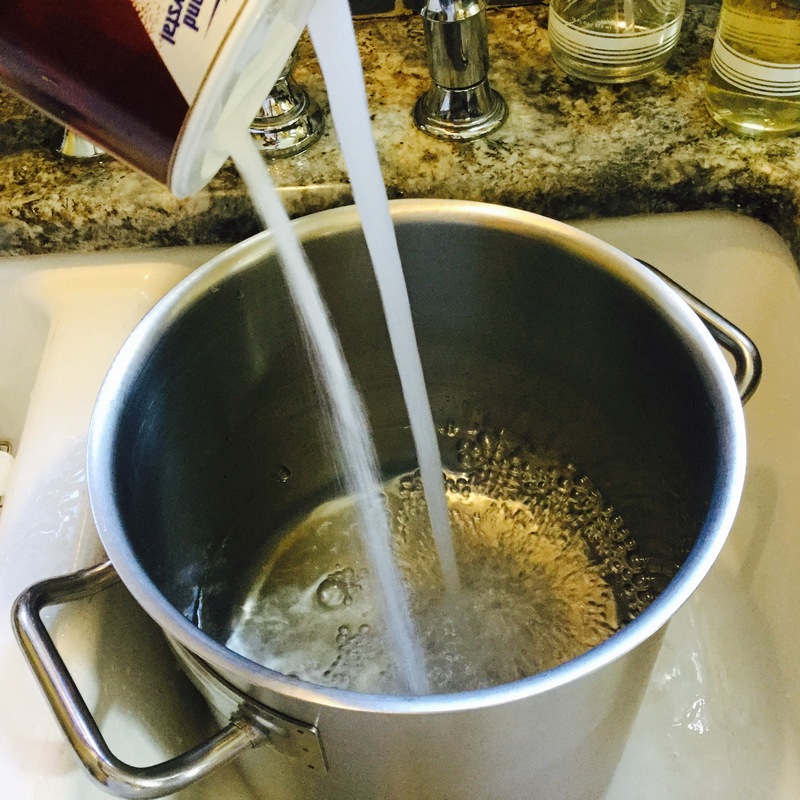 We ran across this article from Decoding Delicious recently, making us realize that our old standby way of artichoke prep (boiling) is still the gold standard for producing moist, tender, “meaty” leaves. Thought it might be time to share our tips so that you can enjoy as well! 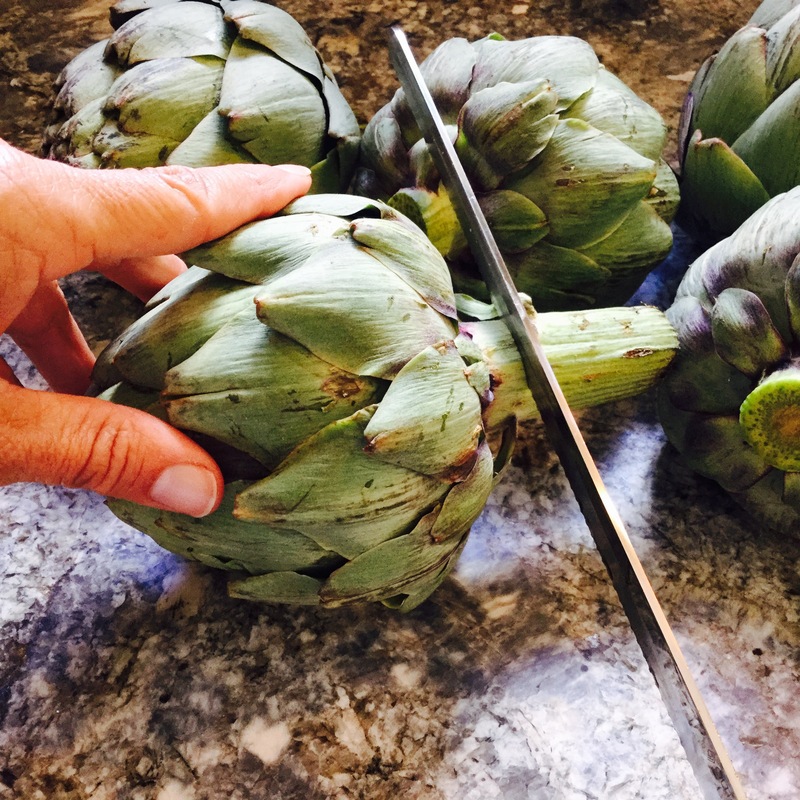 To start, look for ‘chokes which seem heavy for their size…these will be the least dehydrated (the artichoke’s enemy). 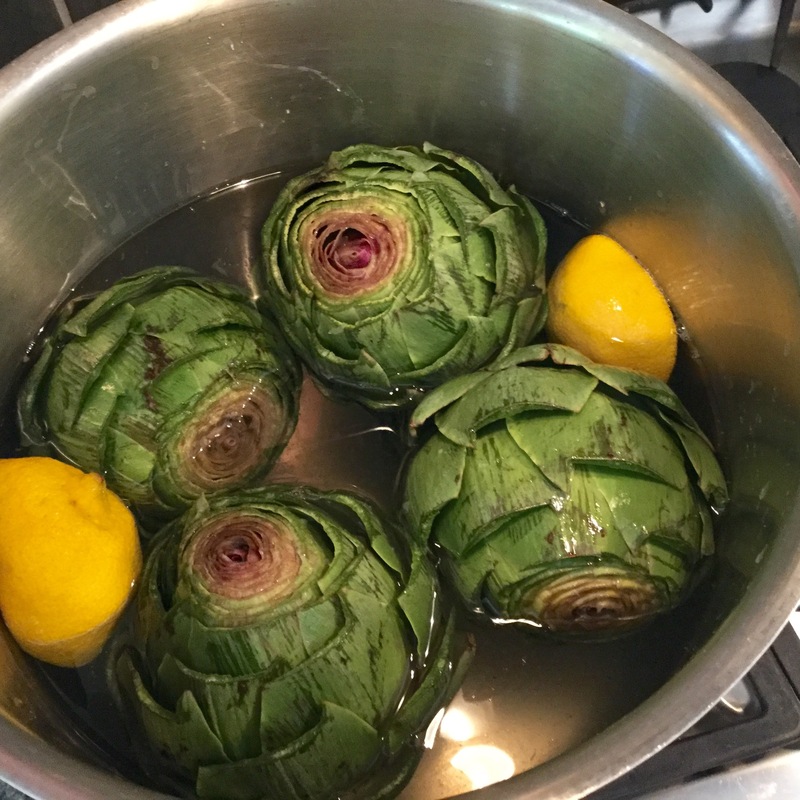 Turn down to a medium simmer and allow to cook (never lifting lid) for about 45 minutes for a medium artichoke. Time to get all ‘choked up, belles!